What could make the scenic views of Idaho even better? Putting those scenic backdrops behind your event and in the capable hands of Casino Night Events, Inc.! 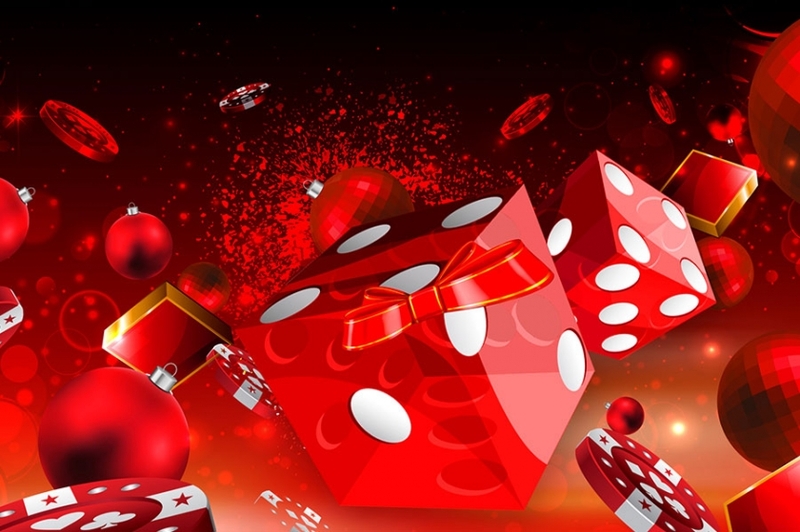 We specialize in casino-themed events, replete with everything that makes the most high-rolling Las Vegas casino attractive and exciting – but right here in Idaho! Whatever the occasion, our team of decorators, dealers and DJs will transform your party into a casino event your guests won’t soon forget! As an added touch, we include magicians to bring flair to your affair. Even the breathtaking views of Idaho’s natural wonders will pale in comparison to the entertainment we will provide. No matter your skill level, you will be entertained and engaged all night by the excitement brimming at every table! Having a holiday party for hundreds at the home office in Boise? Or are you endeavoring to host a more intimate event in Sun Valley? The size of the occasion doesn’t change the level of professionalism and detail our team brings to your event. We carefully manage every aspect of the evening, from the food to the music, to the decorations and the top-class service every guest will receive. We’ll be so thorough in our execution of your event, all you’ll have to do is enjoy the event yourself! 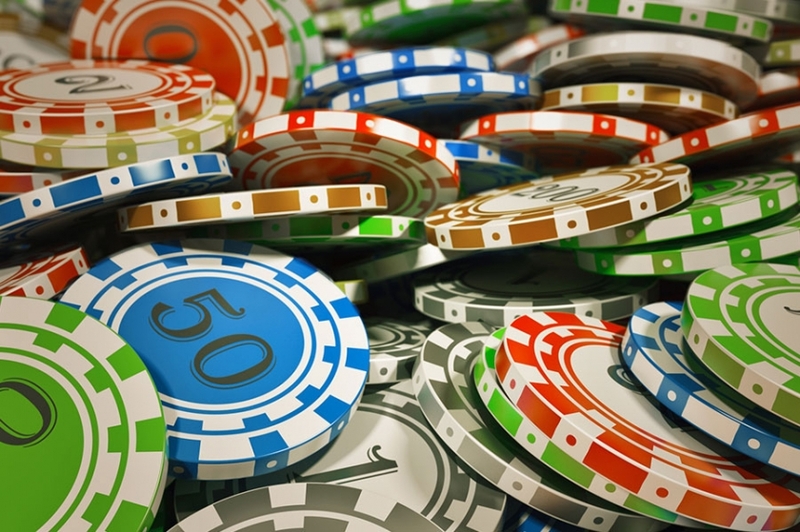 Since we have the flexibility and experience to manage a premier casino event of tens, hundreds or thousands, we also offer flexible and value-added pricing plans that will put you in position to be the talk of the town without breaking the budget in the process. Your next successful business party, VIP fundraiser or customer appreciation event is no more than a phone call away. Contact us at Casino Night Events, Inc., and let us bring the bright lights of Las Vegas-style casinos to your Idaho event today!